Are you thinking of building an eCommerce website suiting your business needs but are not sure how to? Are the crunching numbers of expenses worrying you? Well then, there is a perfect solution awaiting you! Creating websites on WordPress is now a universal trend; yet creating an eCommerce platform remains tough. We’ll consider how to conquer this task. A WordPress plugin makes this job easier than you can imagine. Such is the task of WooCommerce. 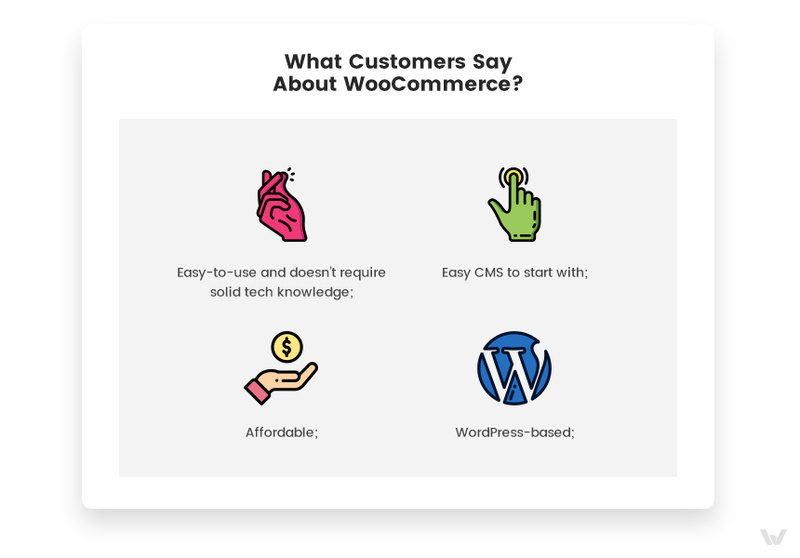 WooCommerce is essentially a WordPress plugin, which lets you make an effective eCommerce website. With this, you can easily generate and manage an online store. WooCommerce is not only easy and user-friendly on your desktop and laptop but also on your mobile phone or smartphone. As WooCommerce runs under WordPress, it can enjoy all the features of WordPress. One such important feature is SEO tools and plugins. It has built-in SEO plugins like Yoast and offers well-structured CMS that can boost your online presence with its SEO tools. Running an eCommerce website is not an easy task. 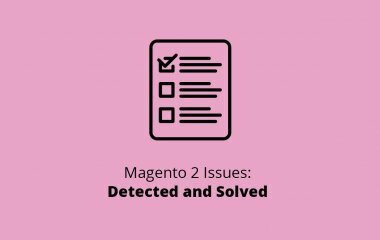 WooCommerce makes this task as facile as possible. With it, you can create discount coupons and cards for your customers to enjoy on the website. Assessing the performance and statistics of your website is essential. WooCommerce allows you to assess these data using analytics. You can also integrate your site with Google Analytics for free. With the help of WooCommerce, you can keep track of your stock and inventory levels accurately. The website will design for you a report by calculating the number of sales you generated from the eCommerce platform. A separate panel for the display and information about products will make your customers’ experience very smooth and easy going. With WooCommerce you no longer have to care for calculating taxes on the products bought. It automatically calculates taxes such as GST and VAT. This is an advanced feature of WooCommerce site that connects your store’s location and provides support to customers. Online store management cannot be seamless than this. The various features of WooCommerce mark your store management as noteworthy. 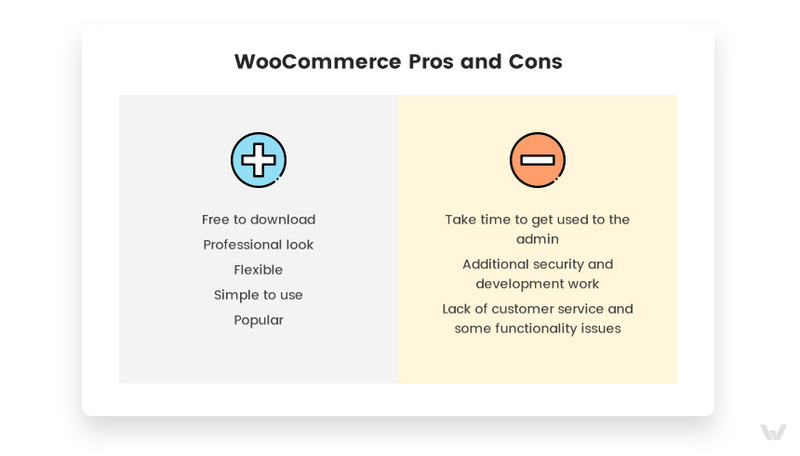 Free to download: The biggest benefit of WooCommerce is that it is completely free! The base plugin is freely downloadable. However, later if you purchase additional premium extensions you will have to pay for them. Professional look: If you are intimidated to design your eCommerce site then WooCommerce will do the work for you. With its design interface, your website will boast a professional look. Flexible: The interface of the website is highly flexible. You can customize features according to your needs such as categorization, sales price, independent attributes, order panel, invoice generation, and tracking. Simple to use: Despite WooCommerce having the outlook of a professional website, it is relatively simple to use. It is a user-friendly eCommerce solution. It has all the features needed for a professional website to operate and write blogs. Popular: According to BuiltWith, WordPress generates about 84.14% of all websites on the Internet. 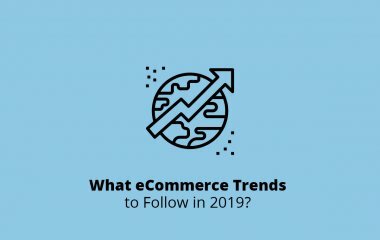 This gives them a massive platform, increasing the popularity of WooCommerce site which occupies 4.17 % of websites that use it in the Entire Internet. Learning curve: As WooCommerce is generated by WordPress, you have to be familiar with the main website first. Your ability to learn and ease of use depends on your understanding of WordPress. Additional work: WooCommerce is not exactly an independent website, thus it has some more work involved. These are web hosting, maintaining site security and the implementation of extensions and plugins. Negative reviews: Not all reviews of WooCommerce are positive. Some people who reviewed the site complained about the API, website issues and glitches, mounting costs and lack of customer service. WooCommerce is notably a website, which is facile to operate despite its professionalism. The product information panel is very straightforward and so is the website navigation. With a little bit of surfing, you can be an expert too. Initially, you can start using WooCommerce free of cost. It is freely downloadable from various sources given you have WordPress. WooCommerce is affordable CMS with great features list and simple to operate admin panel. There is an abundance of templates and themes available exclusively for WooCommerce users. This is perfect for an eCommerce platform. You can adjust accordingly to the type of product and service you are providing with your website and according to your level of professionalism. The price varies from free options and up to $130. 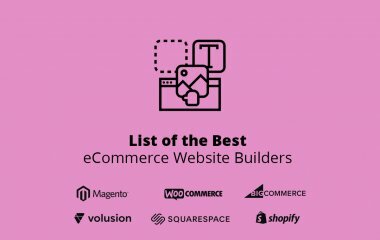 You have all the extensions available on the WooCommerce website. Choose between simple and free to use extensions or paid ones. The cost of the paid extension is up to $299. With these, you can enhance the already existing features of accounting, payment gateways, marketing, reporting and more. WooCommerce has fantastic SEO tools. This means there is a higher chance of your website to appear when people search. Not all other eCommerce platforms provide such facility. This automatically enhances its marketing capabilities and reach. Great SEO tools like Yoast or all in One SEO Pack can help you to make your store visible on the web. The security level of your eCommerce site will depend on the security offered by WordPress and your web host provider. You can enhance the security levels by purchasing an SSL certificate. It will ensure secure connections from a web server to the browser. The CMS itself is safe. However, for more robust security, you need to look at security patches as additional protection of your store data. Customer support options in WooCommerce are limited, such that there is no option for live chat or call. Furthermore, customer support is not available to third-party products. However, there is an option to send emails to clients. 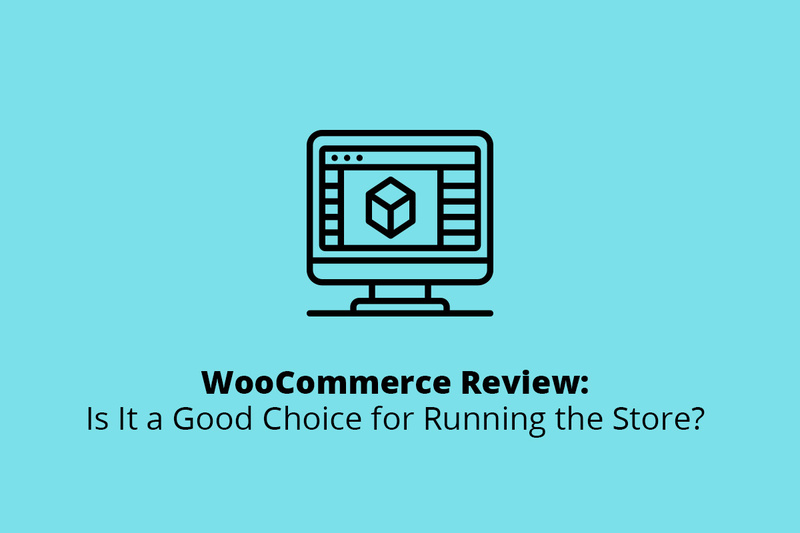 Taking all things into consideration it is safe to say that WooCommerce is a considerable option while developing small businesses. You can get a great eCommerce website with minimal costs and impressive features. The cost is minimal so there is no harm in trying it.